Among judges' comments: "The chords are masculine and richly colored, the sound is deep, the bass is always full and cantilenas always beautifully phrased." Peter Miyamoto enjoys a brilliant international career, performing to great acclaim in Canada, England, France, Germany, Greece, Italy, Poland, Russia, Serbia, Switzerland, China, and Japan, and in major US cities such as Boston, Chicago, Los Angeles, New York, Philadelphia, San Francisco, and Washington D.C. In 1990, Miyamoto was named the first Gilmore Young Artist. He won numerous other competitions, including the APA National Fellowship Competition, the D’Angelo Competition, the SF Symphony Competition and the LA Philharmonic Competition. Dr. Miyamoto holds degrees from the Curtis Institute of Music, Yale School of Music, Michigan State University, and the Royal Academy of Music. Miyamoto’s principal teachers included Maria Curcio-Diamand, Leon Fleisher, Claude Frank, Peter Frankl, and Ralph Votapek. 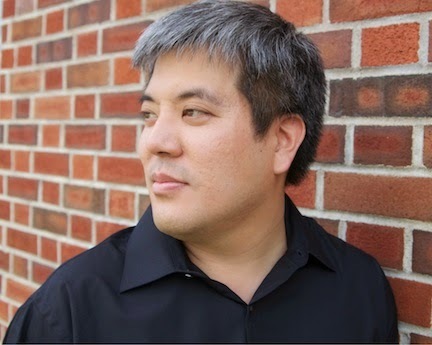 Currently on faculty at the University of Missouri, Miyamoto formerly taught at Michigan State University, and the California Institute of the Arts, and is head of the keyboard area at the NY Summer Music Festival. 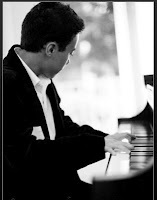 A native of the San Francisco Bay Area, Jason Chiu has been performing on the piano since an early age. He has received numerous prizes in local competitions, including first place in the East Bay Music Festival and the Memorial Scholarship Competition as part of the Music Teacher’s Association of California. While attending U.C. Berkeley, where he received his B.A. in Music, he performed as a soloist with the University Symphony Orchestra, and was a recipient of the Eisner Award for achievement in the creative arts. Jason earned his Master of Music from the San Francisco Conservatory of Music in 2004, studying with Sharon Mann. Since graduating, he has been teaching piano at local music studios and performing arts centers, as well as giving performances in venues all over the Bay Area. "Championing the music of Cecile Chaminade"
Julia Mortyakova has performed solo recitals and concertos around the world. Music festival appearances include: Assisi Performing Arts (Italy), Musica Nueva Malaga (Spain), Zhytomyr's Musical Spring (Ukraine), and Natchez Festival of Music. She was the 2012 winner of the Sigma Alpha Iota Career Performance Grant. 2013 included solo recitals throughout the United States, Italy, and concerto appearances with the Assisi Festival Orchestra (Italy) and the Starkville Symphony Orchestra. Dr. Mortyakova is a graduate of Interlochen Arts Academy, Vanderbilt University, New York University, and the University of Miami. Additional study includes Aspen Music Festival, Eastern Music Festival, South Carolina Governor's School for the Arts, and Symphonic Workshops International Piano Masterclass (Bulgaria). Dr. Mortyakova currently serves as Chair of the Department of Music at the Mississippi University for Women. Her research includes applying the existentialism of Jean-Paul Sartre to piano teaching, and the life and music of Cécile Chaminade and Olga Harris. 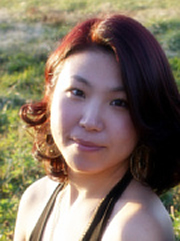 Hyunki Yoon, pianist, is a native of Seoul, Republic of Korea. He completed a Bachelor of Music degree in piano performance as a scholarship recipient at Chugye University for the Arts in Seoul. 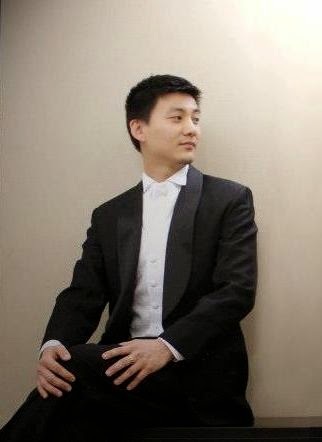 Winner of the 1999 Eumyun Piano Competition and the 1998 Music Education Newspaper Competition, he has participated in concerts as soloist, chamber musician, and accompanist in Germany, Korea, and the United States. He completed a Master of Music degree in piano performance as a full scholarship recipient at University of Missouri-Columbia. As a graduate teaching assistant there he accompanied Show-Me Opera productions and taught applied piano class. He performed the Prokofiev Piano Concerto No. 1 with the MU Philharmonic Orchestra at the Missouri Theatre in 2011 and received Runner-up in the Missouri Music Teachers Association's (MMTA) Collegiate Honors Auditions in 2011 and 2012. In 2013 he was featured an Emerging Artist Competition winner at the Missouri Theatre. 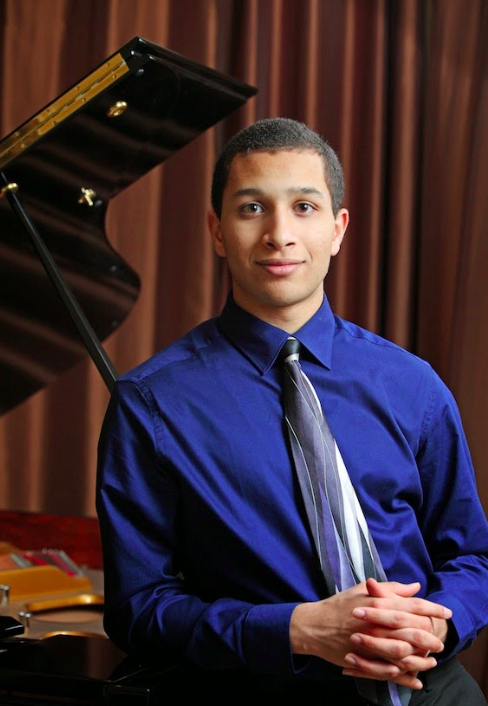 He is currently pursuing a Doctor or Musical Arts in piano performance at the University of Missouri-Kansas City, where he studies with Dr. Robert Weirich and receives full support for his entire doctoral program. Among judges' comments: "...marvelous mood and spirit..."
Pianist and violinist Gabrielle Chou has played on both instruments with numerous orchestras, including the Ars Flores Symphony Orchestra, Mihail Jora Philharmonic Orchestra of Bacau, and National Taiwan Symphony Orchestra. She is currently in her first year of undergraduate studies at the Juilliard School, where she studies piano with Jerome Lowenthal and violin with Lewis Kaplan. Her past studies include the Colburn Young Artists Academy in Los Angeles. Gabrielle was the silver medal winner at the 6th Yamaha USASU International Senior Piano Competition, whose jury included legendary pianist Martha Argerich. She also received top prizes at the Young Composers’ Challenge, 10th Ettlingen International Competition for Young Pianists, NFMC National Composition Competition, 2nd Manchester International Piano Concerto Competition, and 21st Concorso Internazionale per Pianoforte e Orchestra Citta Di Cantu. Past festivals include the Aspen Music Festival and School, where she was a piano student and later a two-year violin fellow. 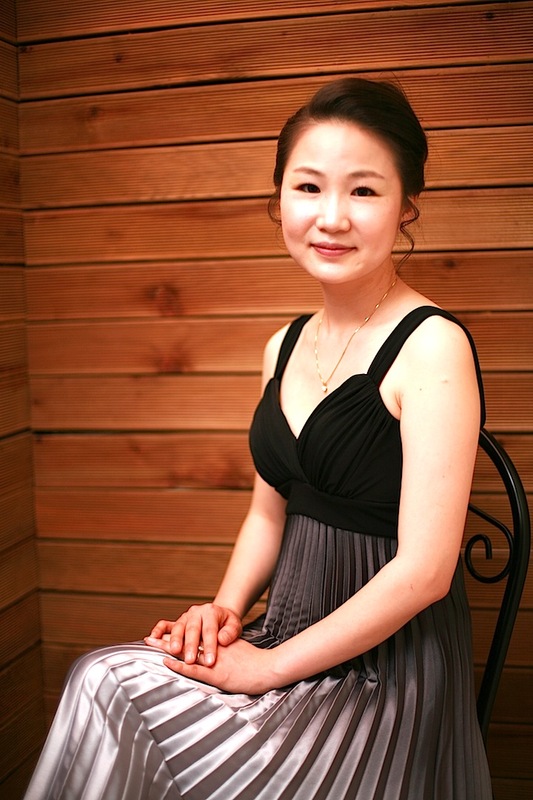 Inhyun Lee started piano at the age of five in her native South Korea. She studied under Alexander Korsantia at NEC, Young-lim Ham, Hae-lim Kim and Na-young Kim, and currently is pursing a Doctor of Musical Arts degree at the Boston University under Professor Pavel Nerssesian. Miss Lee was the winner in the American Protégé international piano competition in 2011 and performed at the Weill Recital Hall at Carnegie Hall in 2011. Also, she received third prize in the 1st International Keyboard Odyssiad & Festival in 2012. As an enthusiastic and passionate performer, she has presented many recitals and performed as soloist with many orchestras in major concert halls in Seoul, Gwangju (South Korea), Tokyo, New York, Boston, Aspen (United States), Italy and etc. She studied under John O’Conor at the Aspen Music School. She has also performed in masterclasses of John Perry, Joseph Kalichstein, Dang Tai son, Gary Graffman and Anton Nel. Among judges' comments: "...exquisite dialogue and or voicing between the hands..."
Benjamin Gittens began his piano studies at age four. 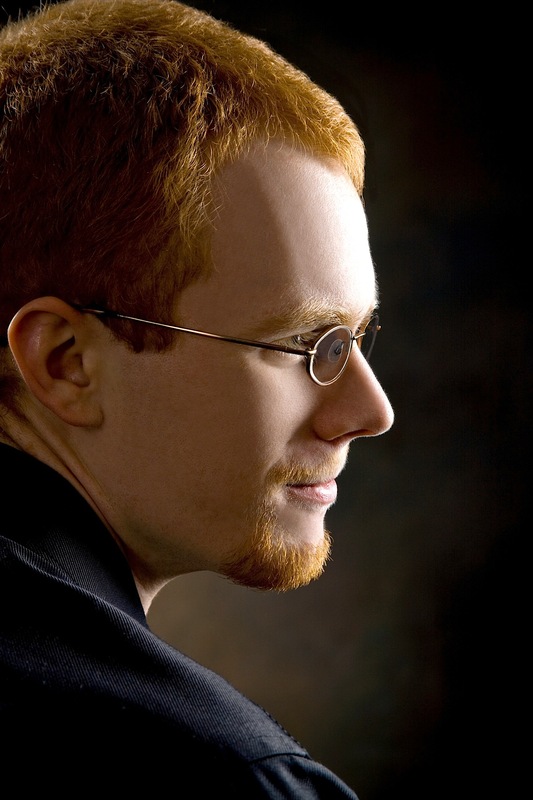 Benjamin has won numerous competitions and awards, including the Grand Prize, First Prize, and the Best Romantic Performance of the Carmel Debut International Piano Competition, First Prize in the Lana M. Bailey Piano Concerto competition, Second Prize in the Chopin Youth Piano Competition, the National Federation of Music Club’s Stillman Kelly Award for Region One of the United States, and the Dare to Dream College Scholarship in 2014. 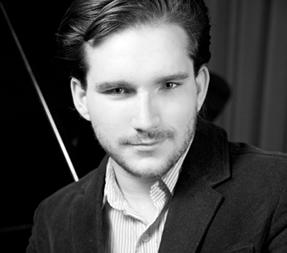 In 2013, he won first prize at the DePauw Young Artists Piano Competition, first prize in the Southwest Ohio District Pre-Collegiate Buckeye Competition, was a winner in the Dayton Public Radio Young Talent Search, and was the First Prize winner in the Concerto competition for Keyboard Division of the Blue Ash Montgomery Symphony Orchestra Concerto Competition which gave him the opportunity to perform as a soloist with the Blue Ash Montgomery Symphony Orchestra. 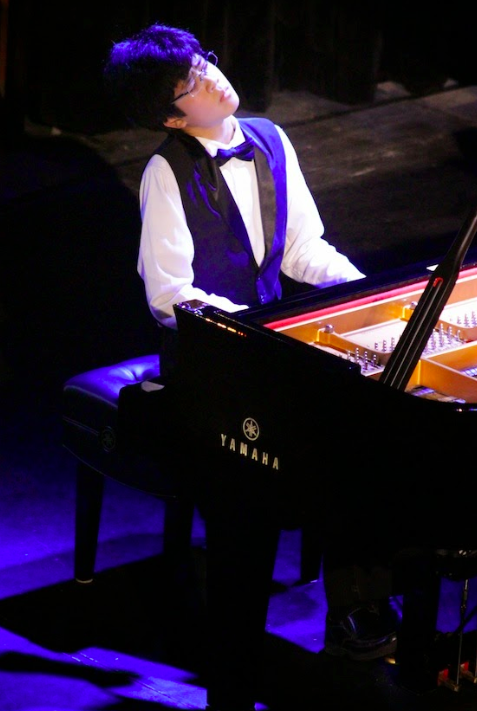 He has also won many Merit Awards for piano institute attendance at the College – Conservatory of Music in Cincinnati, the University of Indiana Summer Piano Academy and the Bowling Green State University Summer Piano Institute. More recently he was winner of the Southern Adventist University Concerto Competition and will be performing with the University Orchestra in February. He is currently a Piano Performance Major at the College-Conservatory of Music and studies with Michael Chertock. Christopher is a student of Duane Hulbert. He has appeared on NPR's "From the Top", KRCB 91.1 and KCTS 9 as a featured performer. Performing at the Finney Chapel in the Cooper International Festival's Artist Recital Series, his performance was broadcast live on WCLV 104.9. 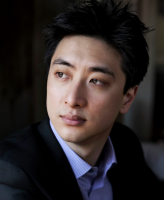 Selected as one of 2013 scholarship winners at the National Chopin Foundation, and a finalist at Curtis Institute 2012, he has performed in prestigious venues, including Weill Hall at Carnegie Hall, the 2000 seat Music Tent (Opening Sarah Chang concert), McCallum Theater. 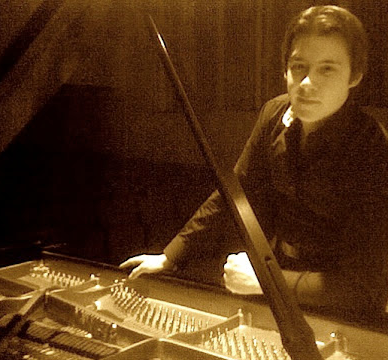 He was a prizewinner at the 2013 International e-piano and played with the Minnesota Orchestra, second prizewinner at 2011 Virginia Waring Concerto, Tureck International Bach, 2012 LA Liszt International. 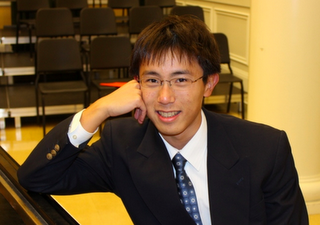 He won first prize 2011 Seattle International Piano, at the International Russian Competitions (2012,2013), Ross McKee, Berkeley Etude Club, Pacific Musical Society. 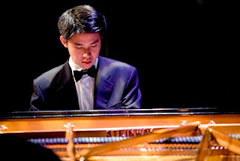 He won third prize at the 2012 Lennox International Young Artists Concerto. 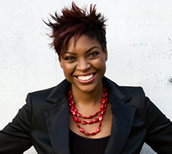 Dr. Kasandra Keeling is currently Associate Professor and Chair of Keyboard Studies at the University of Texas at San Antonio. As a soloist, collaborative artist, and teacher, she has traveled throughout the US, Mexico, Canada, and China. In 2007, she was invited to be a visiting professor at the Central Conservatory of Music in Beijing, China, as well as at Nanjing Normal University in Nanjing. 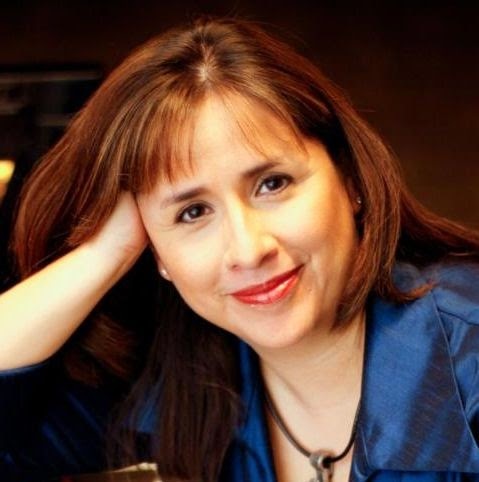 She has performed at Steinway Hall in NYC, at the Royal Conservatory in Toronto, Canada, and at the Teatro de Jalisco in Guadalajara, Mexico, as well as numerous universities, festivals, conferences, and private venues across the US. In 2008, Dr. Keeling was awarded the Outstanding Collegiate Teaching Achievement Award by the Texas Music Teachers Association. She received degrees in performance from the University of Houston and the University of Colorado at Boulder and her primary teachers were Janice Hodges, Nancy Weems, Alvin Chow, and Larry Graham. Among judges' comments: "The performance was seasoned and artistic..."
Hyunki Yoon, pianist, is a native of Seoul, Republic of Korea. He completed a Bachelor of Music degree in piano performance as a scholarship recipient at Chugye University for the Arts in Seoul. 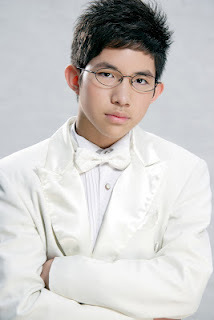 Winner of the 1999 Eumyun Piano Competition and the 1998 Music Education Newspaper Competition, he has participated in concerts as soloist, chamber musician, and accompanist in Germany, Korea, and the United States. He completed a Master of Music degree in piano performance as a full scholarship recipient at University of Missouri-Columbia. As a graduate teaching assistant there he accompanied Show-Me Opera productions and taught applied piano class. He performed the Prokofiev Piano Concerto No. 1 with the MU Philharmonic Orchestra at the Missouri Theatre in 2011 and received Runner-up in the Missouri Music Teachers Association's (MMTA) Collegiate Honors Auditions in 2011 and 2012. In 2013 he was featured an Emerging Artist Competition winner at the Missouri Theatre. 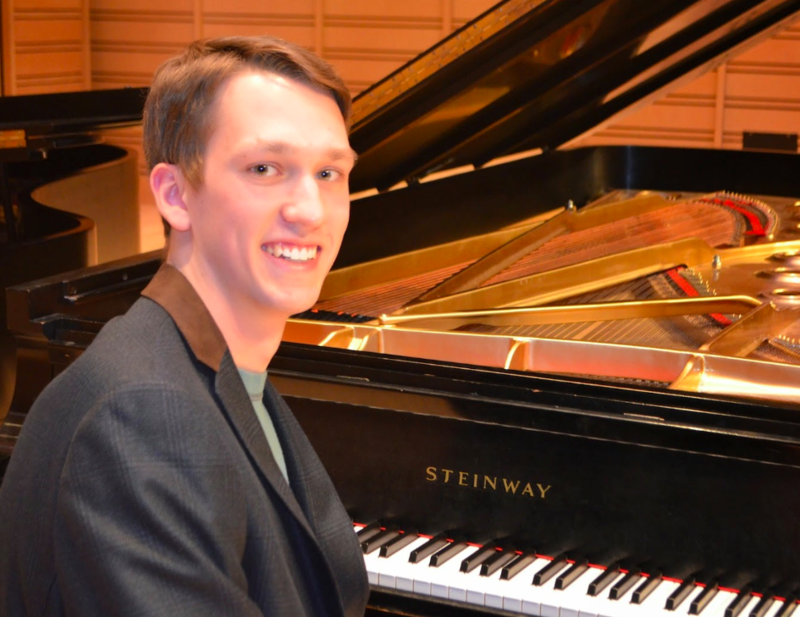 He is currently pursuing a Doctor or Musical Arts in piano performance at the University of Missouri-Kansas City, where he studies with Dr. Robert Weirich and receives full support for his entire doctoral program. Hye kyeong Cho is a popular piano performer throughout Korea and the Northwest U.S., as well as a soloist, an accompanist, a worship pianist and pedagogue. She holds the Piano performance degrees B.M.M.M and S.M.E from Dong-A university and P. Vladigerov National Music Academy in Bulgaria with Prof. Anton Dikov and Elena Dikova. She won first prizes in several competitions including the Kyung-Hyang Piano Competition and Korea Music Association piano Competition – college division. And also she has had numerous concerts as a soloist with major orchestras, and as a chamber musician, as an accompanist in Korea, Bulgaria, Japan and the U.S. She has been invited several times to perform at the Korea-Bulgaria Music Festival as a piano soloist. She also has been gave numerous benefit concerts with her performance group (HCMC) every year. Through these benefit concerts, in 2009 she earned a certificate of appreciation from the Governor of Washington State. 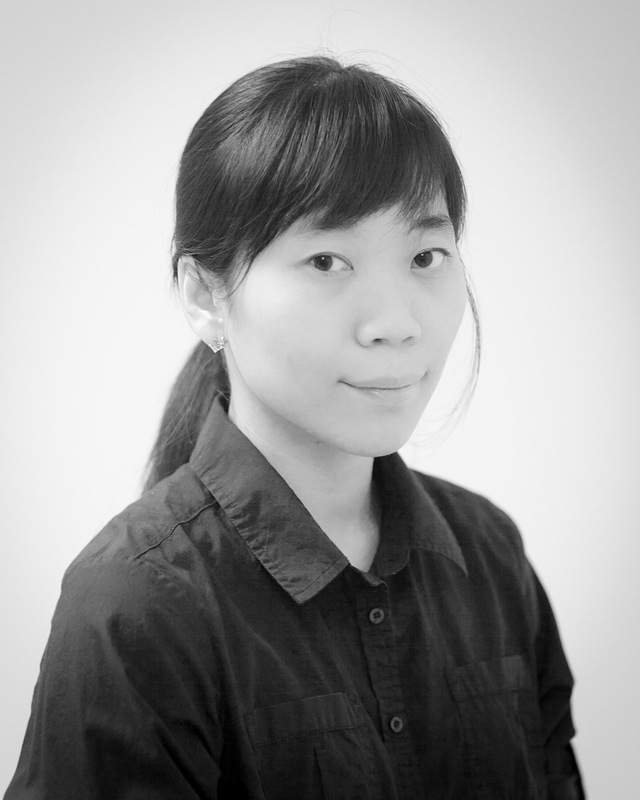 Currently, she is working as a piano faculty member in St. Martin's University, WA. Richard Fountain enjoys a uniquely enriching career as a teacher, adjudicator, solo performer, choral, vocal and chamber collaborator, and orchestral keyboardist. 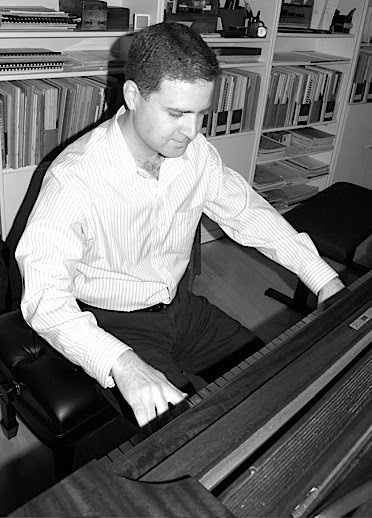 Fountain is Assistant Professor of Collaborative Piano at Wayland Baptist University in Plainview, TX, where he teaches applied piano and accompanying. 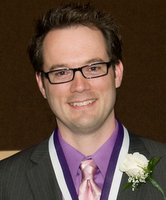 Fountain holds both DMA and MM degrees in piano performance from the University of Nebraska-Lincoln, and a Bachelor of Music degree from Taylor University. Recent performance highlights include the College Music Society National Conference, the American Liszt Festival, the International Double Reed Society, International Clarinet Association ClarinetFest, Texas Music Teachers Association Convention and the Midwest Historical Keyboard Society. He also participated in the inaugural Westfield International Fortepiano Competition. In 2012, Fountain released his debut solo album “American Ivory,” available on iTunes and Amazon.com as well as through www.richardfountainpianist.com. Fountain holds the positions of Principal Keyboard with both Lincoln’s Symphony Orchestra and the Lubbock Symphony Orchestra. 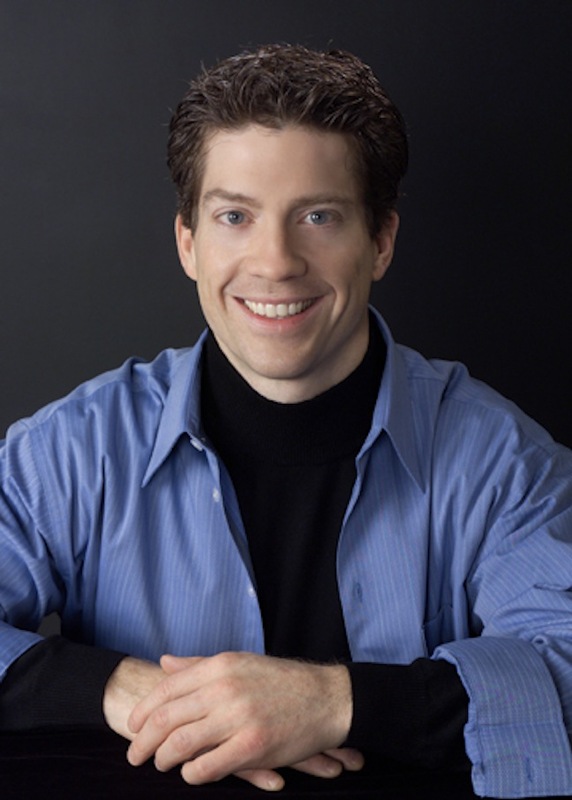 A graduate of the Oberlin Conservatory of Music, Dr. Wilber also studied at the Mozarteum in Salzburg, Austria. He holds a Master's degree from The Peabody Institute and a Doctor of Musical Arts from the University of Maryland. Some highlights of Dr. Wilber’s solo and concerto engagements have been; The Festival Orchestra of Zurich, The Great Hall, Saratov Russia; The Cultural Palace, Arad Romania; Merkin Hall, NYC; The Estonia Concert Hall, Tallinn, Estonia; The Academy of Art and Music, Honolulu Hawaii. He has been a guest artist in the Music Festival of the Hamptons, NY, Gina Bachauer Foundation in Salt Lake City, Shandelee Music Festival in New York City, The American Liszt Society in Washington DC, Celebrate the Arts in Atlanta and the Festival of Nations in Rome Italy. 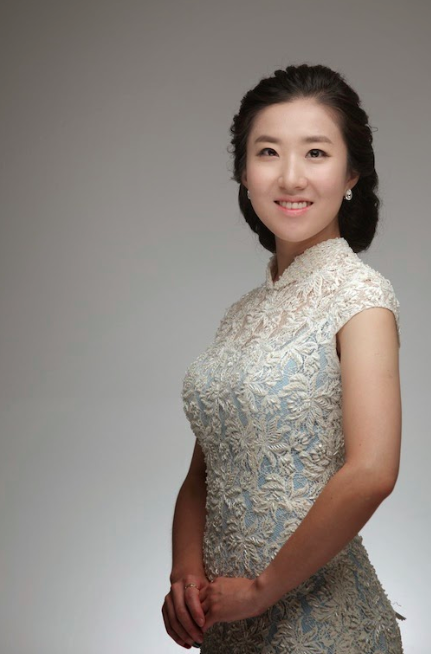 Born in Seoul, South Korea, Sung-Eun Park began her piano study at the age of five. She made her orchestra debut in 2003 with Jeju Philharmonic Orchestra in South Korea. Since then, she has performed as a solo pianist and chamber musician throughout Korea and the United States. SungEun has won several piano competitions including Seoul Asia International Music Competition, Tammora Music Competition, The Music Association of Korea Competition, Texas State University Concerto Competition (2010), and The University Concerto Competition at UT Austin (2012). She has earned degrees from Presbyterian College and Theological Seminary (BM) and Texas State University at San Marcos (MM). While attending TSU, she served as staff accompanist in the Opera Department. 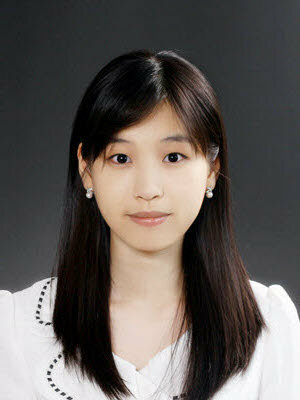 Her principle teachers include Kyung-Ae Lee, Su-yeon Lee, Jason Kwak, and Nancy Garrett. SungEun is currently pursuing a doctoral degree at the University of Texas at Austin, studying under Professor Nancy Garrett. 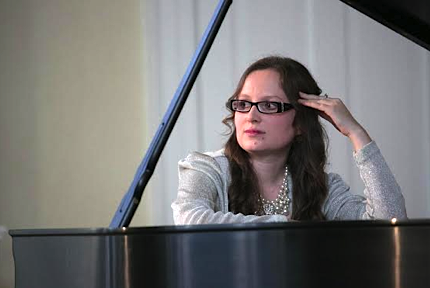 French-born, Polish-raised pianist Graciella Kowalczyk has appeared in concerts and recitals as a soloist in over fifteen countries and four continents. 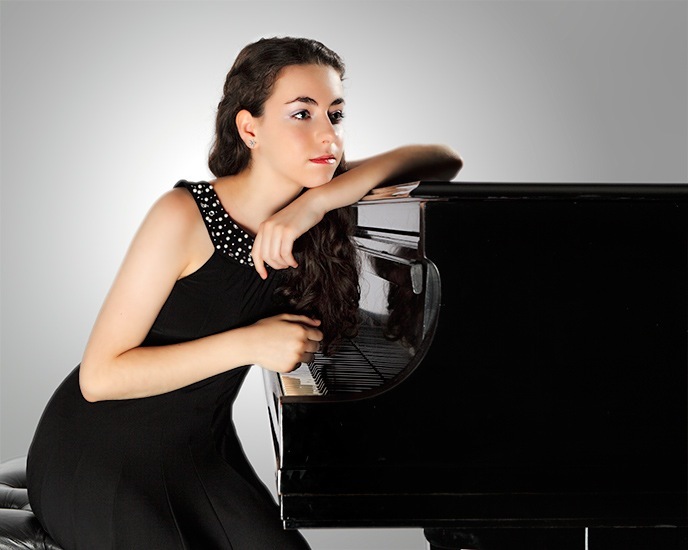 She has won first prizes in numerous international piano competitions in Germany, Italy, Poland and the United States, among others, and has received scholarships and prestigious awards from internationally acclaimed institutions. Graciella received her doctorate in piano performance from the University of Kansas. She is presently enjoying a very successful musical career and also serves as Artistic Director for the international non-profit foundation, Doctors for Music...Where Medicine Meets the Arts. Graciella previously studied at the Chopin School of Music in Warsaw, Poland; Tchaikovsky Conservatory in Moscow, Russia; Texas Christian University in Fort Worth, Texas; and Park University in Parkville, Missouri. Among judge's comments: "Your technique demonstrates mastery of rhythmic and melodic fluidity, timbral and dynamic variety, and ease with textural adaptation." Ms. Downes also won a Special Citation from The American Prize. Please see below. Straits Times music reviewer states, "Azariah will touch the lives of many people with his music wherever he goes." The National Arts Council-Conservatory scholar, graduated from NUS with first-class honors. He holds multiple awards, has performed with world-class orchestras, in master-classes by renowned pianists like Murray Perahia, and gives back by performing for charity. Azariah, 20, currently studies with Logan Skelton for a double Masters in Music degree at the University of Michigan under full-scholarship. Among judge's comments: "an exceptional level of musical maturity and superb command of performance at the instrument. You engage the music with clear understanding, personal interpretive connection and expressive communication. Bravo." Taide Ding is a junior at Oxford High School in Oxford, Miss. 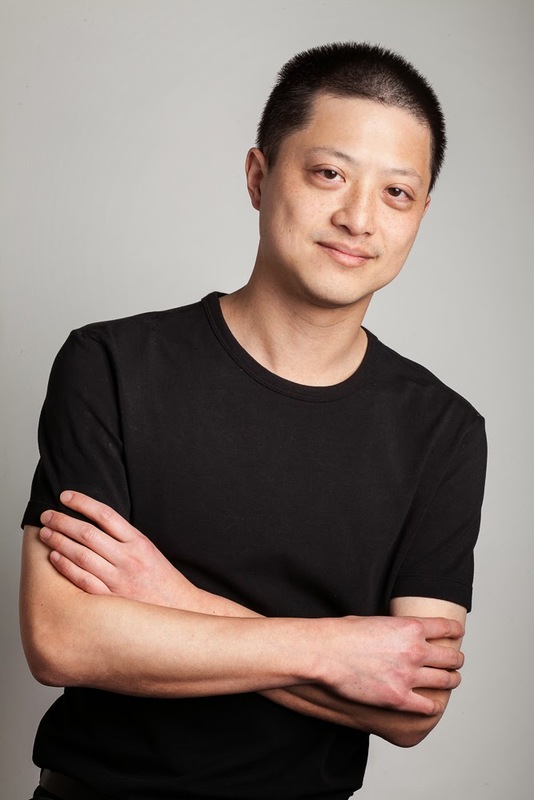 Taide began studying piano at age 4 in Tokyo, Japan, and since moving to Oxford in 2001, he has studied with Dr. Ian Hominick. 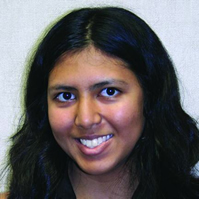 In addition, Taide is a varsity athlete for the OHS swim team, an Intel International Science and Engineering Fair Grand Award recipient, as well as a columnist and reporter for OHS's nationally acclaimed student newspaper, the Charger. Among judge's comments: "Perfect tempo, mood and touch...Your performance sparkles and light and shade seem to jump from the piano. I must compliment you on your piano and pianissimo playing as it is just exquisite." 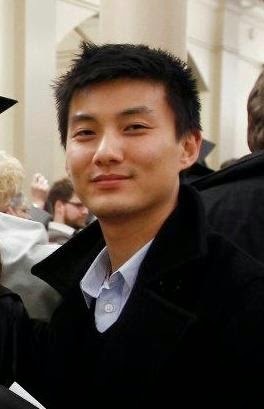 Jim Lu, age 16, is currently a student of Dr. Irene Peery-Fox. 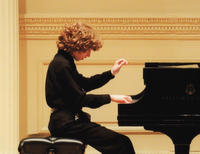 He has won the Utah Valley Symphony Young Artist competition twice and soloed with the symphony when he was 9 and 11. At the age of 13, Jim won the Utah Symphony Salute to Youth competition and performed Franz Liszt's Totentanz with the symphony. He was the state winner of the MTNA competition and placed 3rd at the regional MTNA in 2010. Jim has also placed 1st twice at the Utah State Fair musical competition and is a winner of the 2012 AFAF International Competition. Lara Downes has been awarded a special Citation from The American Prize, recognizing Unique Artistic Achievement, for her compact disc, 13 Ways of Looking at the Goldberg. Among judge's comments: "Excellent quality of performance that carries freshness of style and character, very smooth tonal quality and melodic shaping, as well as clarity of thought and excellent balance in sound. Wonderful playing." 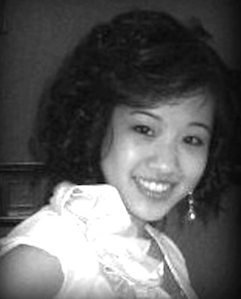 Pianist Sarah Chan has concertized internationally, including engagements at Carnegie Hall's Weill Recital Hall (New York), Merkin Concert Hall (New York), Sala Ateneu (Bacau, Romania), La Cité Internationale des Arts (Paris), Meany Hall for the Performing Arts (Seattle), Maryland Hall for the Creative Arts (Annapolis), and Seattle Chamber Music Festival. As soloist with orchestra, she has performed with the National "Mihail Jora" Philharmonic of Romania, Romanian State Symphony, Seattle Philharmonic Orchestra, and Manhattan Chamber Orchestra. 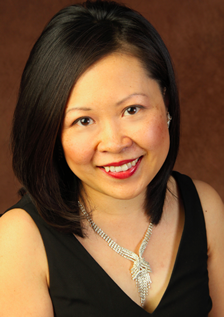 Ms. Chan was featured as "Carnegie Emerging Artist" and "Rising Artist" by New York Concert Artists and Associates in 2011 and 2010. She trained at the Eastman School of Music (D.M.A), Peabody Conservatory of Music (M.M. ), Manhattan School of Music (B.M. ), Conservatoire National Superieur de Musique et de Danse de Paris, and University of Michigan. Among judges' comments: "...Charming, delightful opening statement, operatic phrasing for both soloist and ensemble – light and energetic; wonderful performance. Highly professional level." 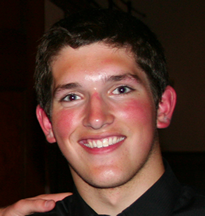 George J. Hemcher is a Senior at Hofstra University pursuing a degree in Music Merchandising. He studies privately with Professor Blanche Abram. He is an active collaborative pianist with Hofstra Opera Theatre under the dramatic direction of Isabel Milenski, and the musical direction Dr. David Ramael. In main stage theatre he was the collaborative pianist for L'incoronazione di Poppea, and Die Fledermaus. 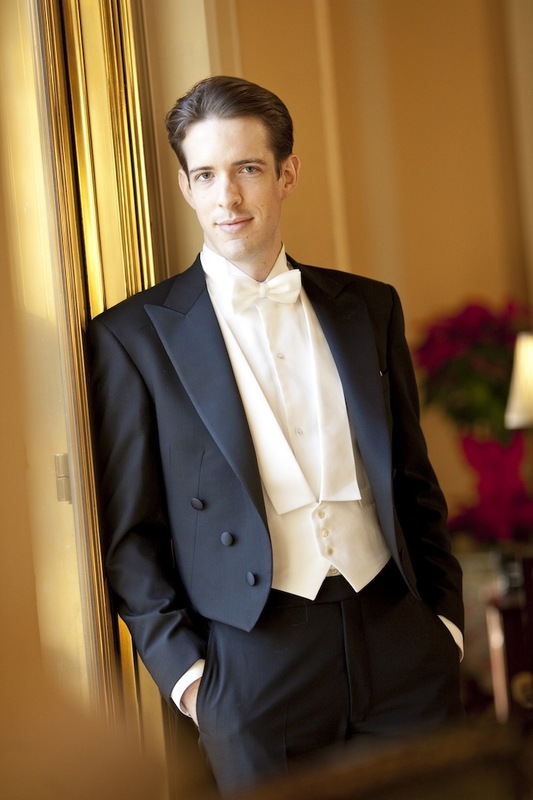 Mr. Hemcher will be playing for Don Giovanni in January 2010. Among judges' comments: "...a steely & compelling pacing, with a reliable, iron-clad tempo as it drives to the end..."
Among judges' comments: "...have never hear the Wasserklavier played so well, with such a beautiful tone." 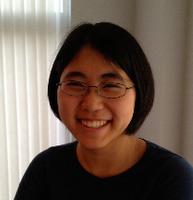 Sora Park is from Seoul, South Korea and is in her second year as a graduate student in Piano Performance at Western Illinois University where she studies with Dr. Tammie Walker. She received her Bachelor's Degree from Hanyang University in Seoul and attended the Sun-hwa Arts School during her pre-college years. 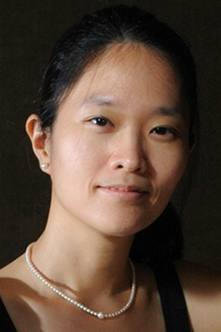 Ms. Park is a graduate assistant in piano accompanying and is the pianist for the Western Illinois University Singers, conducted by Dr. James Stegall. Among judges' comments: "... lots of energy and spirit...such a rhythmic performance." Among judges' comments: "...wonderful to see someone of your age playing such advanced repertoire with such musicality and maturity."